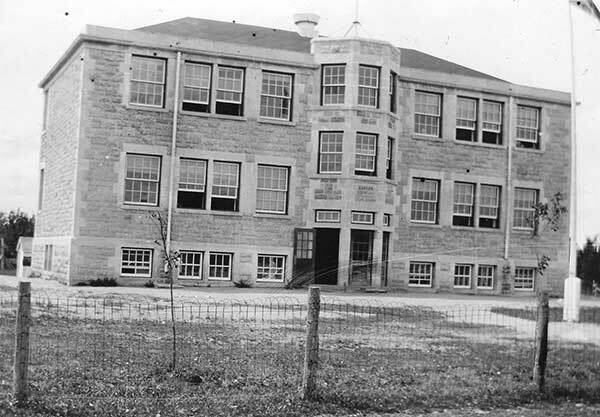 The Garson School District was established in May 1906 and a two-storey stone schoolhouse operated in Garson, in what later became the Rural Municipality of Brokenhead. No vestige of the school remains at the site today. 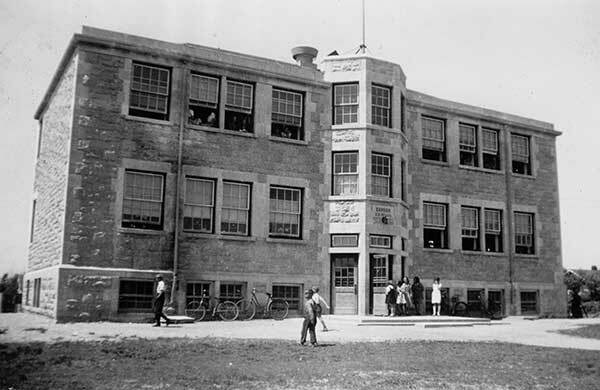 Among the other teachers of Garson School were Edward Bathgate (circa 1919) and Catherine Slater (1940s). GR8461, A0233, C131-2, page 107. We thank Nathan Kramer and Jean Ammeter for providing additional information used here.